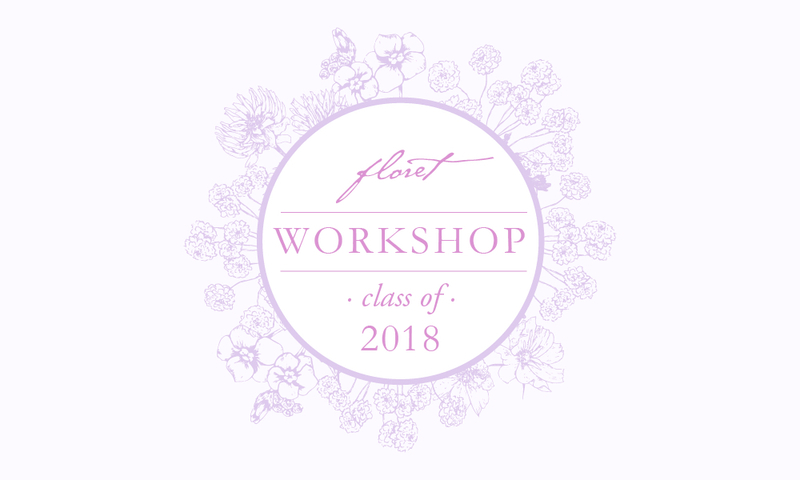 I am so excited to share that I’ll be participating in the Floret Flower Online Workshop in 2018! I’m a huge fan of Erin and Team Floret and absolutely can’t wait to learn from them. 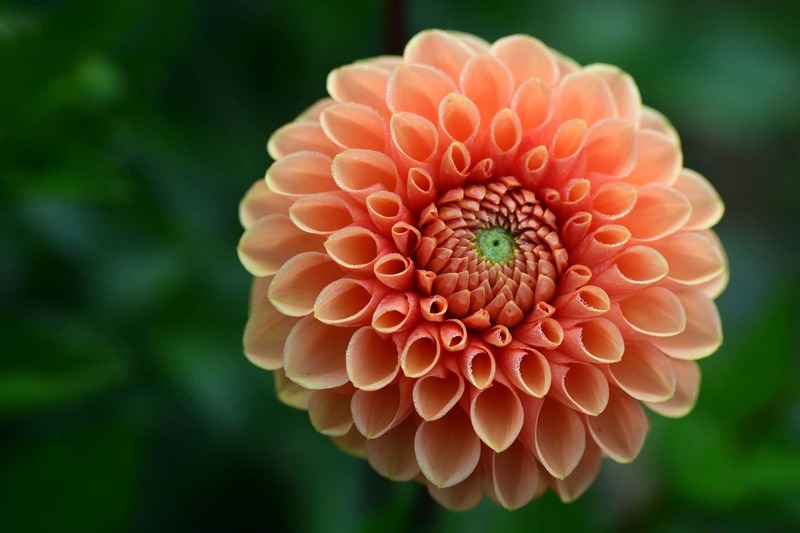 The course covers an entire season of cut flower planning, production and harvest as well as how to run your farm as a business. It will be such a valuable jumpstart here at Pith & Petal! 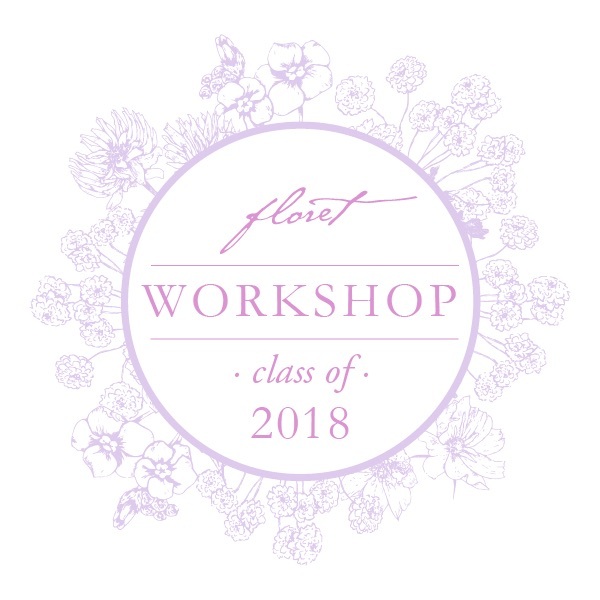 For some amazing flower eye candy, you can find Floret here on Instagram.